New RED 2011 Corvette ZR1 in stock! 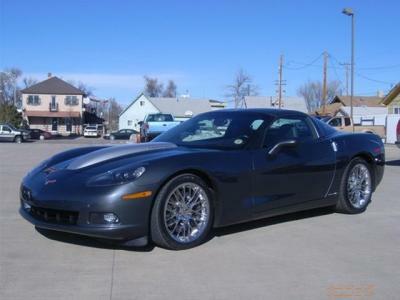 We finally received our latest ZR1, we have been selling them as fast as we get them - so hurry if you are interested! 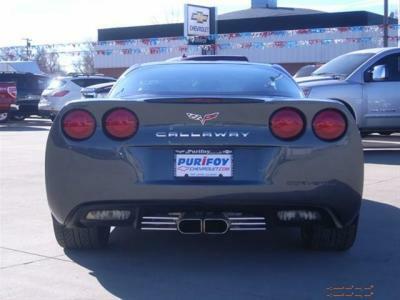 Come see it today at Purifoy Chevrolet! The C6 GTR is a radical widebody conversion from Specter Werks. 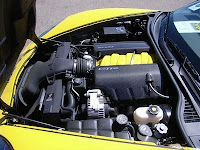 This GTR is the first Z06 conversion and the 6th car overall. 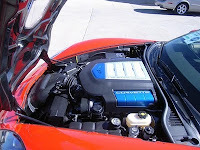 Nothing that is put in this little text box that can have the impact of seeing this car in person. Come see it. It's worth it. 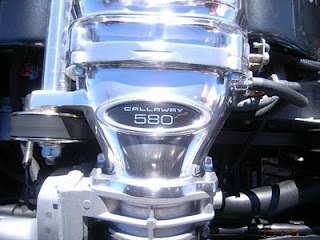 Go to PurifoyChevrolet.com for all the info and more pictures! Incredible deal on a 2001 Corvette Z06! 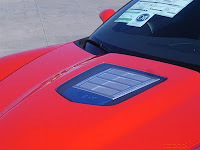 Tired of the same dull drive? 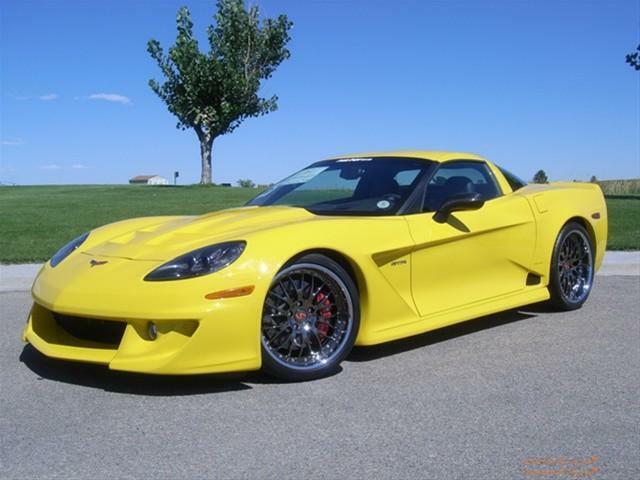 Well change up things with this breathtaking Corvette Z06!! 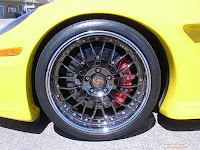 Fun, custom and FAST!! This Z06 has a TPiS engine package that changed the cam, heads, injectors, intake, exhaust manifold and exhaust to produce 450 rear wheel horspower! 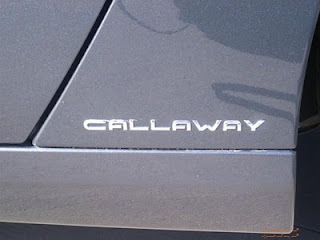 It runs STRONG! 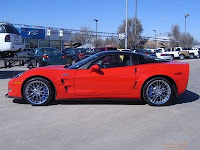 It also has a Greenwood body kit and chrome Z06 wheels! Kurt Hansen of Race Central TV & Radio fame is hosting a Daytona 500 party at Quaker Steak and Lube on Sunday, Feb. 20th from 8am to 1pm. We plan on bringing a Corvette or two out of our incredible indoor Corvette showroom for the event. 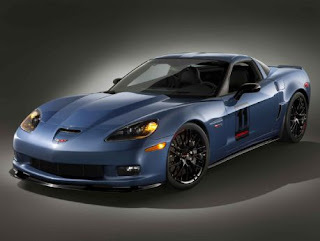 The much-awaited 2011 Corvette Z06 Carbon Limited Edition in Supersonic Blue or Inferno Orange is almost here! 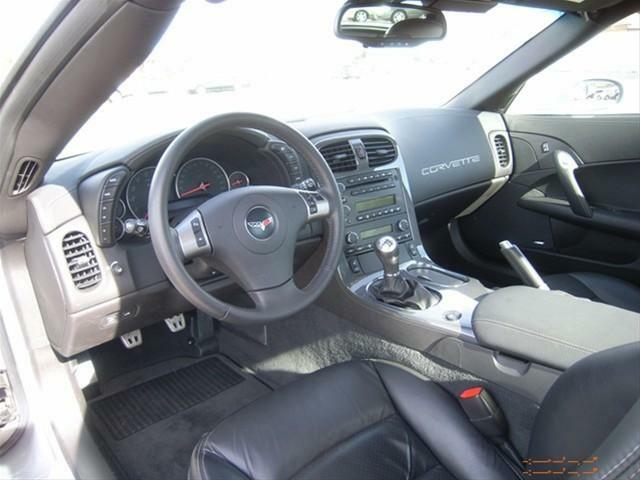 Starting February 21, contact Purifoy Chevrolet to place your order for this amazing vehicle! Tired of the same dull drive? Well change things up with this breathtaking 2001 Corvette Z06!! 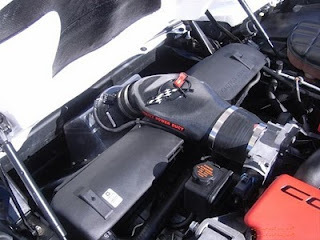 Fun, custom and FAST!! 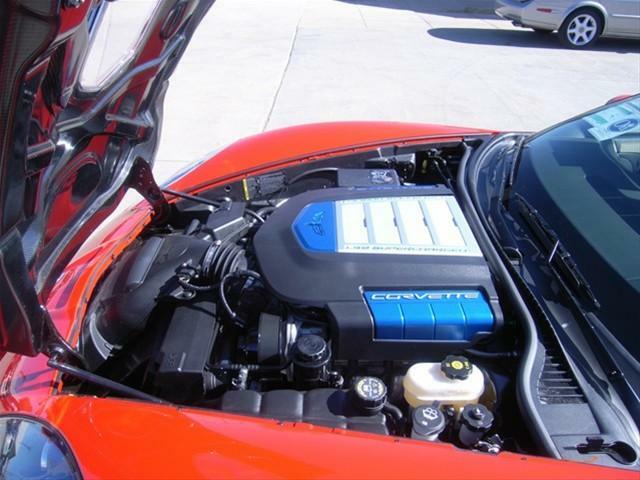 This Z06 has a TPiS engine package that changed the cam, heads, injectors, intake, exhaust manifold and exhaust to produce 450 rear wheel horspower! 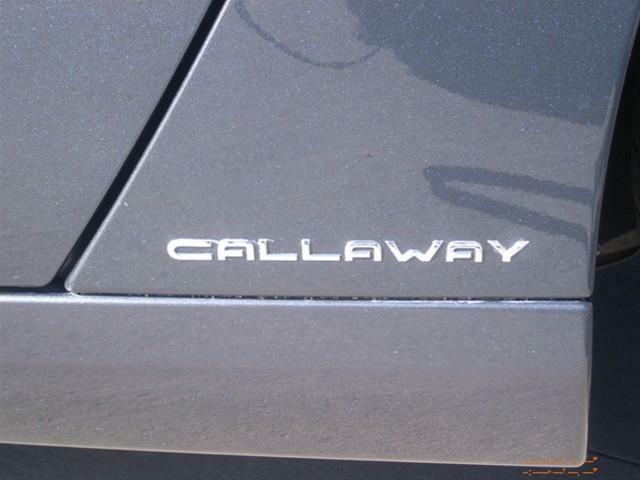 It runs STRONG! 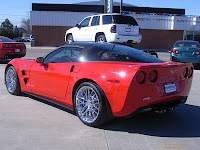 It also has a Greenwood body kit and chrome Z06 wheels! 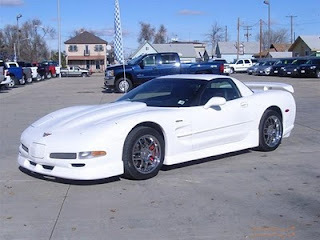 Come see this car for yourself in our Purifoy Chevrolet Indoor Corvette Showroom. Just In! 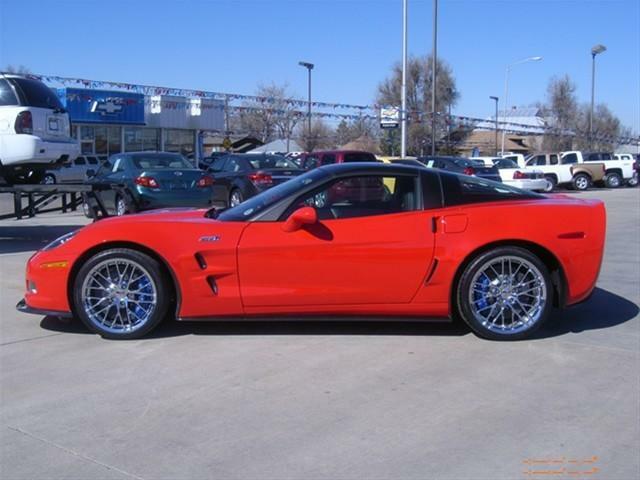 This 2009 Z06 and it is an exceptional car! Options include the 3LZ premium leather wrapped interior (black), 6 disc CD premium Bose radio, chrome Z06 wheels,etc. 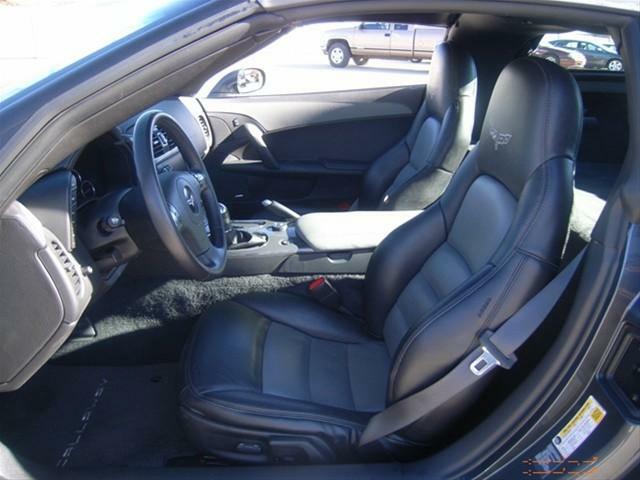 This Corvette is Blade Silver with Ebony leather interior. A must see! Stop by Purifoy Chevrolet. 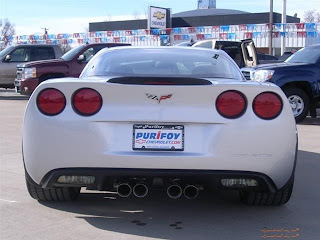 Purifoy Chevrolet has been selling Chevrolets for over 50 years! Yesterday, Chevrolet District Manager Mark Heinz stopped by to give Rollie Purifoy a nice award for 50 years in the business! 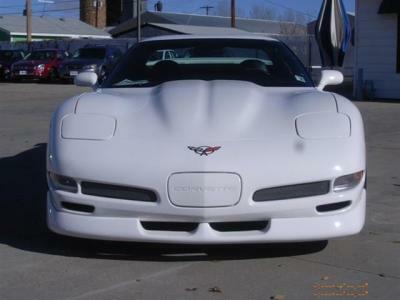 A Callaway Super-charged Corvette- 580 horsepower!! 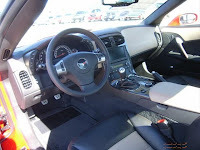 Additional features include the premium 4LT leather wrapped interior, F55 magnetic ride control, navigation radio, head-up display, heated seats, memory package, adjustable sport bucket seats,etc!! We'll have photos soon! 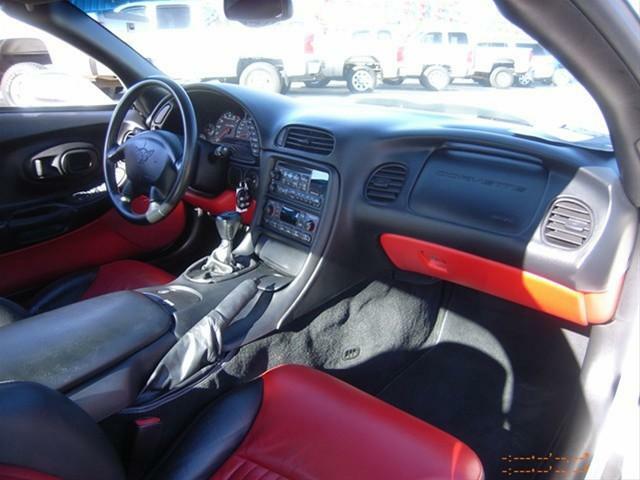 Don't miss this opportunity to own this stunning car for thousands less than it was new! 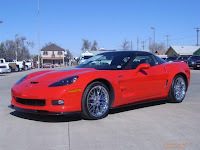 For customers who take delivery of any new 2010 or 2011 Corvette model (coupe, convertible, Grand Sport or Z06) from January 4, 2011 through February 28, 2011, Chevrolet will offer these customers an opportunity to attend the two day ZR1 Driving Class at one of the two official Chevrolet Driving Schools of their choice. 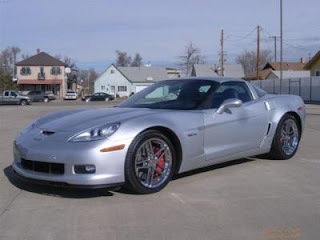 Eligible customers who elect to take advantage of this opportunity within one year of their delivery date will have their tuition paid for by Chevrolet to attend the ZR1 Driving School class. However, similar to the current arrangements for ZR1 customers, these eligible customers will be responsible for their accommodations (lodging, meals, etc.) 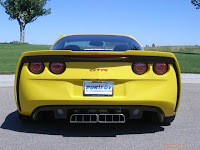 and travel to and from either Bob Bondurant School of High Performance Driving (near Phoenix, AZ) or Ron Fellows Performance Driving School at Spring Mountain (outside of Las Vegas, NV). 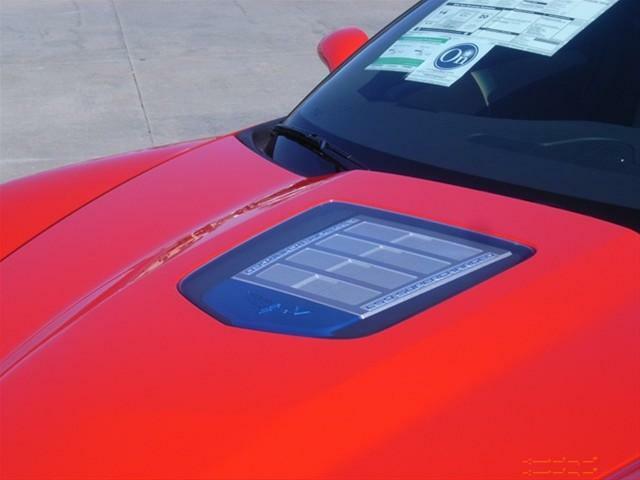 Customers who purchase a new 2010 or 2011 Corvette ZR1 model during the program period will not only receive the two day paid tuition, but will receive an additional third consecutive day of tuition paid ZR1 driving experience. 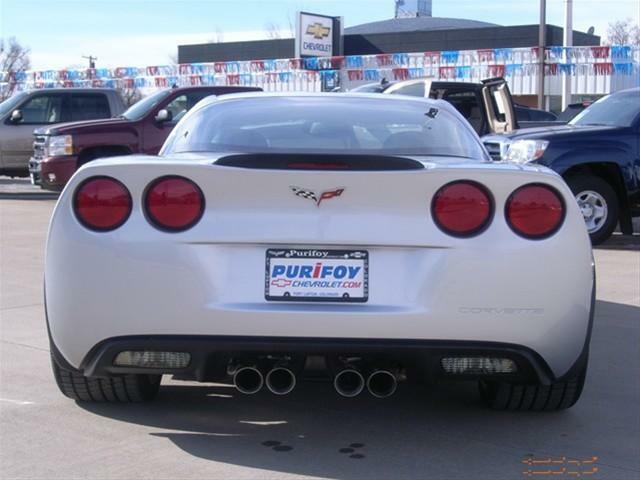 Stop by Purifoy Chevrolet to find out more about this offer and purchase your new Corvette!